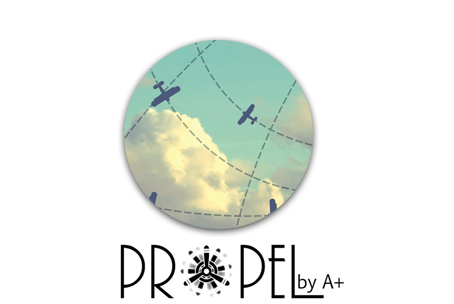 A+ Educators offers a variety of services for teachers, school administrators, support staff and districts. We are committed to helping transform schools intodynamic learning communities where all students are given the opportunities and tools to succeed. The transition to a college and career ready curriculum and testing program requires expanded access to digital content. To help schools fund that transition, a number of open education resource projects have been funded with the requirement that they be made available free of charge. Schools can save money by adopting digital resources and reallocate those monies to technology integration. But the increased use of chunked digital content, especially OER, is not without pitfalls. The phrase, “free like a puppy,” applies to any effort that replaces publisher cost with teacher labor to find, assemble and maintain content. 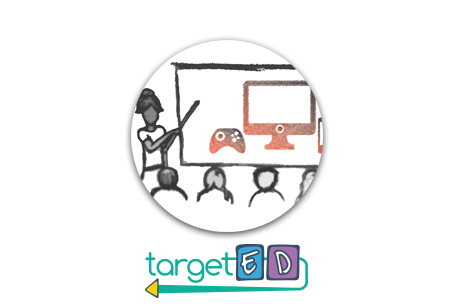 TargetED provides teachers with easy, organized access to resources built for the CCSS, not just aligned to the CCSS. The standards guidance clearly states that no program or textbook that existed prior to the standards is truly aligned. 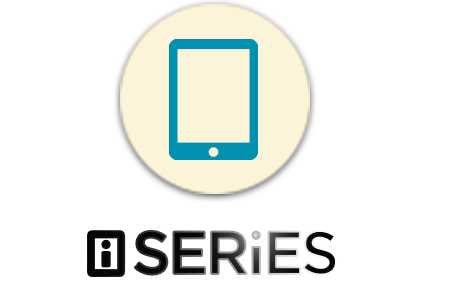 In response to the great need for training and instructional support in school and district-wide iPad implementations, A+ Educators has created the iSeries. The first of its kind, the cutting-edge iSeries offers educators and administrators a wide range of customizable professional development opportunities and support services to strengthen their skills and increase overall student achievement. 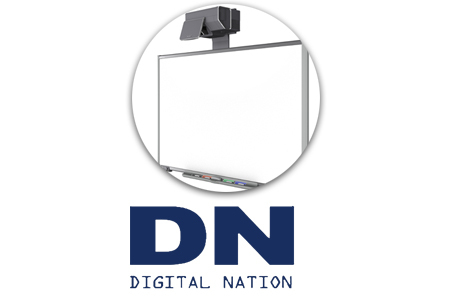 Digital Nation includes access to state-of-the-art interactive whiteboard lessons, Web 2.0 projects, and constant, customized support to insure immediate classroom integration by teachers with all levels of technological proficiency. As teachers use these lessons and gain understanding of how they have been developed, they are better able to incorporate technology into their own classrooms.